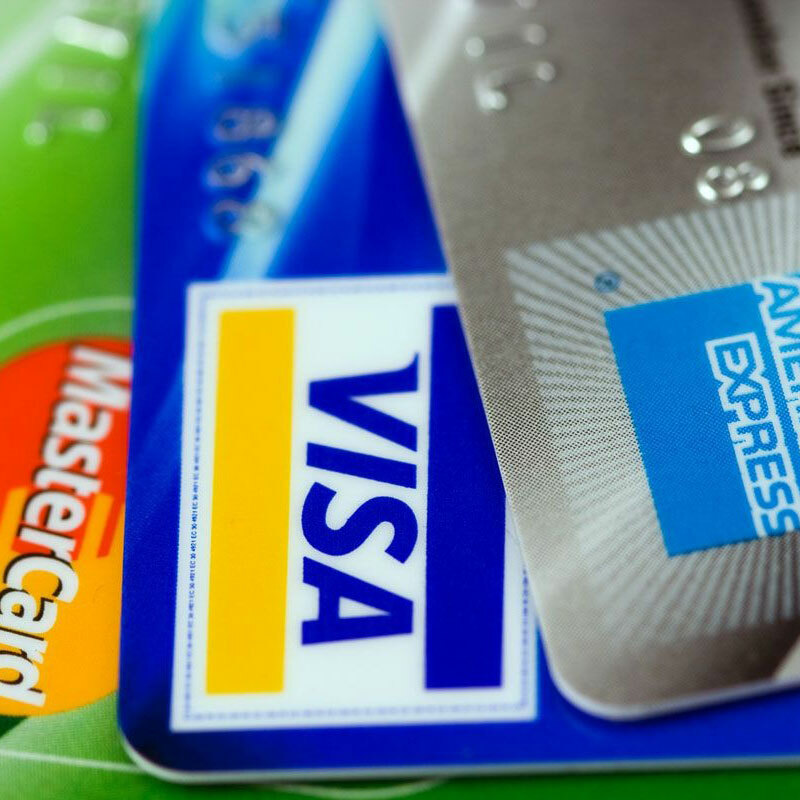 Everything you need to securely accept credit cards online. We offer a secure e-commerce solution that enables you to easily and securely accept and process all credit cards – Visa, MasterCard, Discover Network, American Express – from your website. Secure real-time transaction processing and advanced risk management tools protect your online business from fraud. And because you’ll have a direct connection to our powerful and reliable processing network, you can eliminate the costs and complexities of dealing with a third-party gateway provider.